The earliest records of Martial Arts practice in Korea date back to about 50 B.C. These earliest forms of Korean martial arts are known as ‘Taek Kyon’. Evidence that Martial Arts were being practiced at that time can be found in tombs where wall-paintings show two men in fighting-stance. 1957, the name Tae Kwon Do was adopted by several Korean martial arts masters, for its similarity to the name Tae Kyon. General Choi Hong-hi required the army to train Tae Kwon Do, so the very first Tae Kwon Do students were Korean soldiers. The police and air force had to learn Tae Kwon Do as well. At that time, Tae Kwon Do was merely a Korean version of Shotokan Karate. General Choi Hong-hi left for America and established I.T.F. (International Tae Kwon Do Federation) Demonstrations were given all over the world. It took a while before real progress was made, but eventually, in 1973, the World Tae Kwon Do Federation (W.T.F.) was founded. In 1980, W.T.F. Tae Kwon Do was recognized by the International Olympic Committee (I.O.C.) and became a demonstration sport at the Olympics in 1988. In the year 2000 Tae Kwon Do made its debut as an official Olympic sport. BAE’S Tae Kwon Do was started in 1985 by Grand Master Young Q Bae. Over its existence BAE’S has devolved 4 masters and over 50 + Black Belts ranging in degrees, with over 400 students and over 15 original members still training today. We believe in building life skills and base our training on quality. BAE’S Martial Arts to this day still abides by the strict regiment and curriculum of World Tae Kwon Do Federation. BAE’S throughout its’ years has been able to incorporate the training methods of Kick Boxing, Karate, Jujitsu Su, Judo and many other martial art genera. 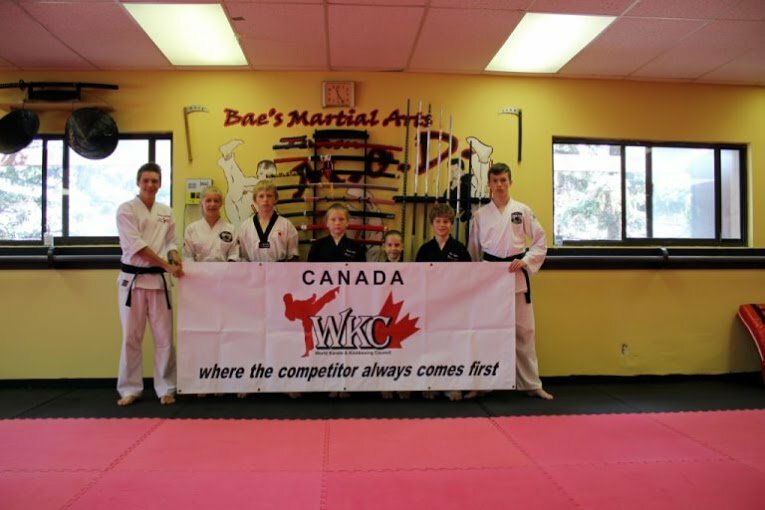 Although we are registered with and train in WTF Tae Kwon Do, we have students who compete in all levels and at all caliber of competitions. 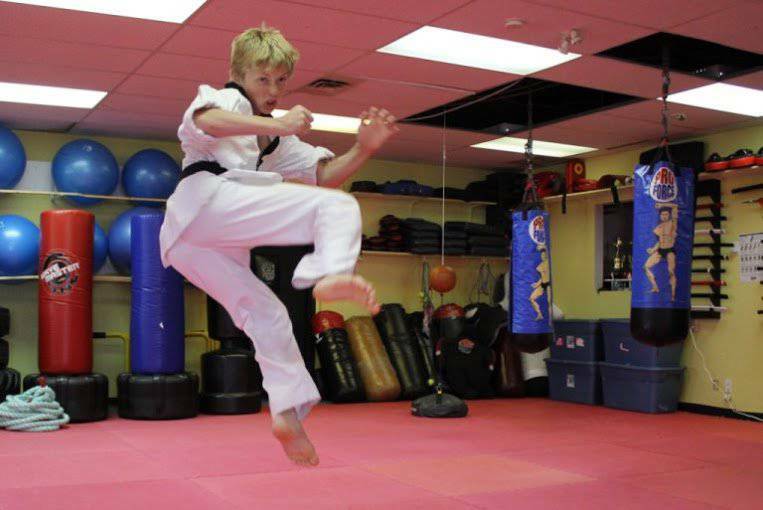 We are recognized by NSKA (National Sport Karate Association); (WKA World Karate Association) (WKC World Karate Council) Accomplishments – World Champions – Nationals. 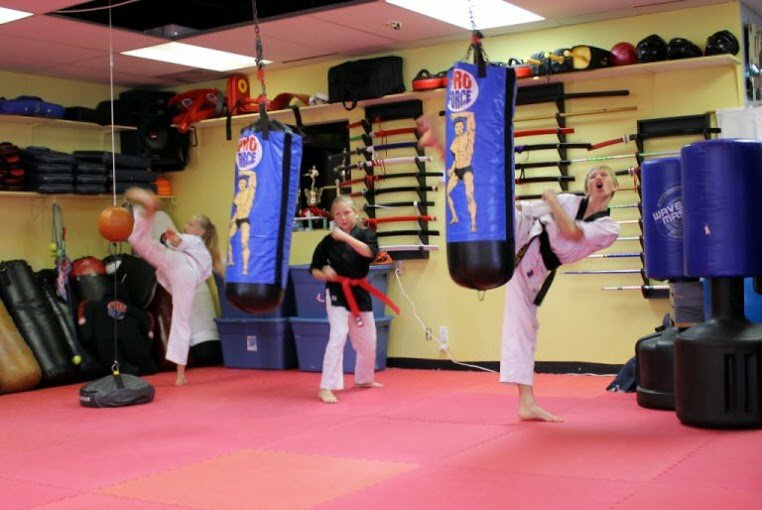 Our program gives youth an opportunity to take part in martial arts training that will develop physical strength, flexibility and agility while teaching a philosophy of respect and discipline.  The experience is enhanced by having the opportunity to work with established world class athletes in the sport.